PokerStars introduces micro-stakes Spin & Go tournaments in Spain and France. Micro-stakes Spin & Go tournaments offer big top prizes or French and Spanish players. Earlier this month, PokerStars introduced $100 buy-in Spin & Go featuring a top prize of $300,000, which has been won by two players from Hungary thus far. While the online poker room satisfied the needs of its high-stakes players, PokerStars has now turned its attention to the micro-stakes players by releasing €0.25 buy-in Spin & Go tournaments to the Spanish and French gaming markets. The popularity of the Spin & Go tournaments should no doubt resonate with PokerStars' recreational player base. Spin & Go tournaments have proved to be very popular since being introduced by PokerStars in 2014. If you're not familiar with the lottery-style game, it features a three-max hyper-turbo format, where the prize pool for the match is randomly determined before the start of the game. To give you an idea of how popular these games are, PokerStars witnessed 7.3 million games played within the first 10 days of their introduction. Spin & Go tournaments feature an implied rake of 4-7 percent depending on the stakes, but the new micro-stakes games will feature a higher eight percent implied rake. For now, the games are being offered on a temporary basis, with a Sept. 30 end date being published for PokerStars.fr and an end date to be determined PokerStars.es. Furthermore, the games in France offer a potential prize pool of €3,000 along with a potential top prize of €2,500, or 10,000 times the buy-in. The games are less lucrative for Spanish players with a potential €1,200 prize pool on tap as the biggest prize along with a top prize of €1,000, or 4,000 times the buy-in. That being said, things should even out for both groups of players over time as the chances of playing for more than double the buy-in, which is the lowest prize pool, are greater in France than Spain. 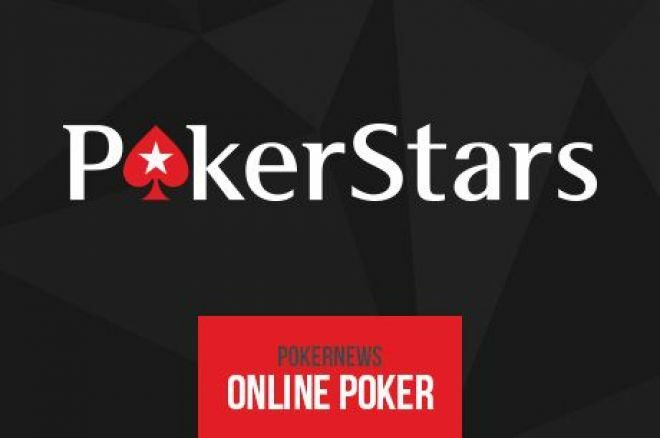 Micro-stakes players in the rest of the world should also be pleased with this development, as generally speaking PokerStars has tested the waters first with some of its segregated poker sites before introducing it to its much bigger global online poker room. In other words, don't be surprised if €0.25 micro-stakes Spin & Go tournaments spread. Read French Winamax poker review at Pokernews.